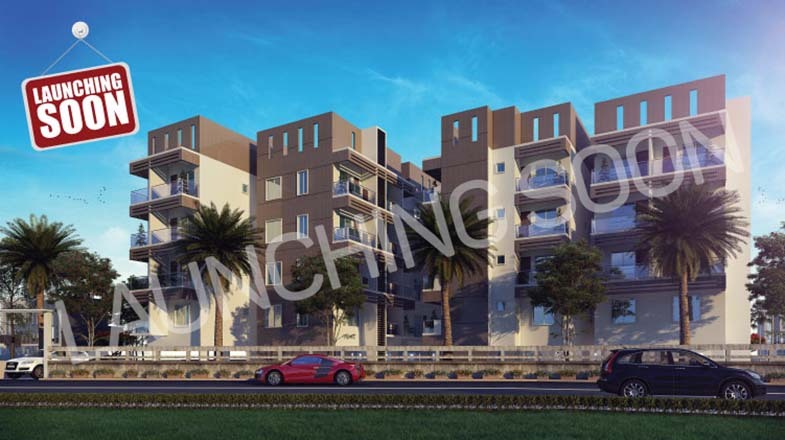 Mahaveer Ranches in Bangalore is new residential project. Strategically based in Parappana Agrahara, Mahaveer Ranches, a one of a kind project, provides an engaged and luxurious lifestyle. 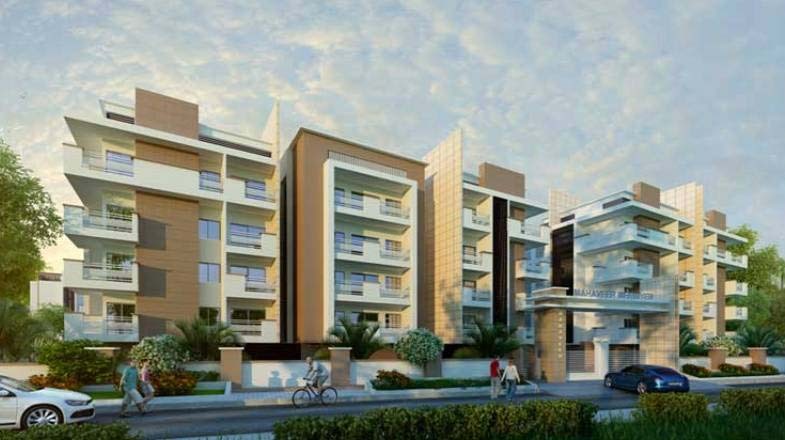 Mahaveer Celesse is well planned and is built with all modern amenities. Deliberately based in the chief location of Yelahanka, Bangalore Mahaveer Celesse keeps up with the hopes of luxury-seeking homebuyers. 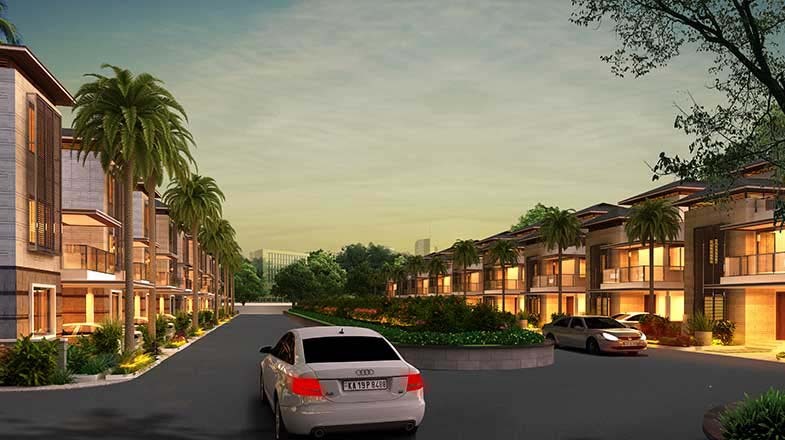 Mahaveer Promenade is a residential development. It is an ongoing project of Mahaveer Group. It has a thoughtful design and is being developed with all the modern day amenities as well as basic facilities. 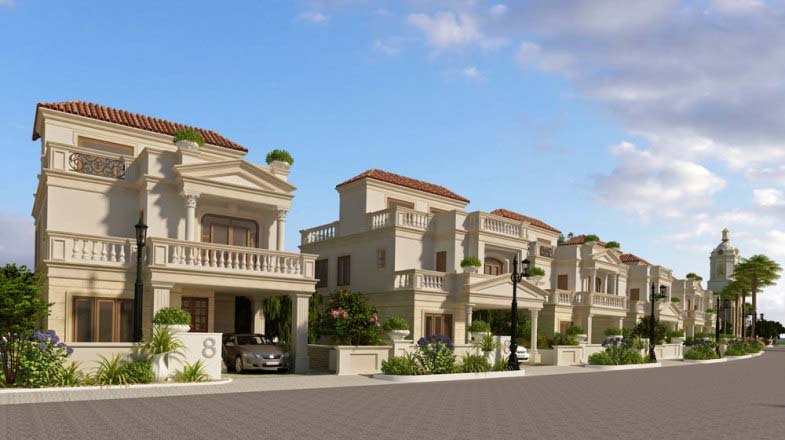 The project offers residential villa plots, villas and 1/2/3 BHK apartments which are versed with modern features including roman/ greek style grand entrance, viewing and walking plazas, entrance plaza, among others. Mahaveer Sitara is one of the residential developments of Mahaveer Group. 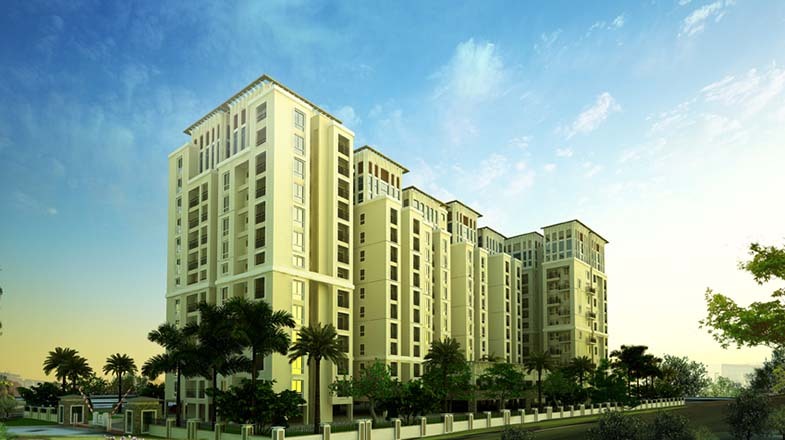 It offers spacious 2/3/4 BHK apartments. The project is well equipped with all the amenities to facilitate the needs of the residents. 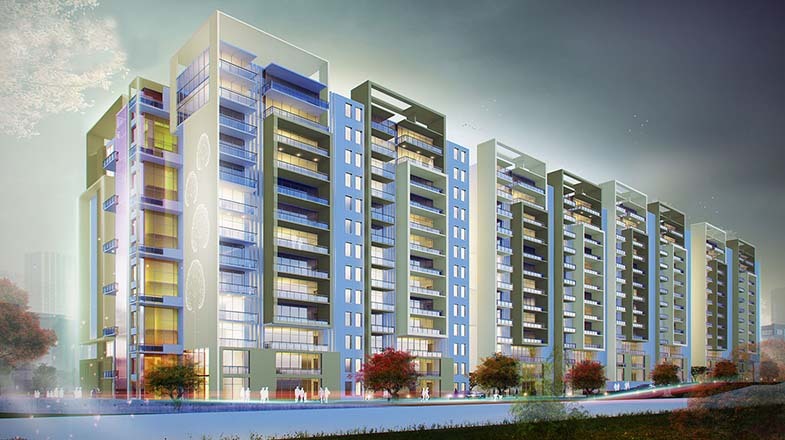 Mahaveer Meridian is one of the residential developments by Mahaveer Group. 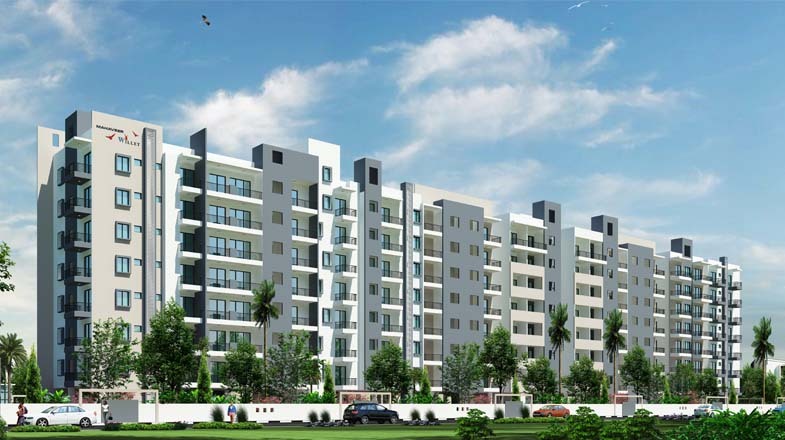 The project offers 1/2/2.5/3BHK flats at very competitive and affordable price. It is well planned and is built with all modern amenities. Mahaveer Amaze is a residential development of Mahaveer Group. 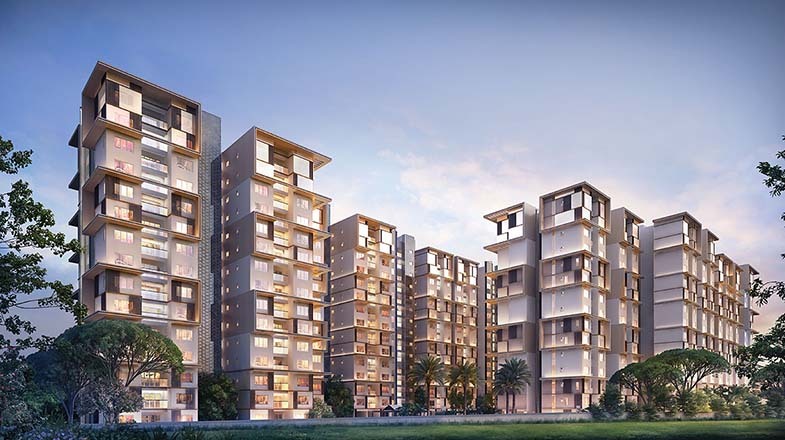 The project offers 2/3BHK apartments, which are well equipped with all kinds of modern amenities and basic facilities. Ajinkyatara a new residential project in Pune Sinhagad Road lets your eyes meet the horizons offering you refreshing sight everyday. 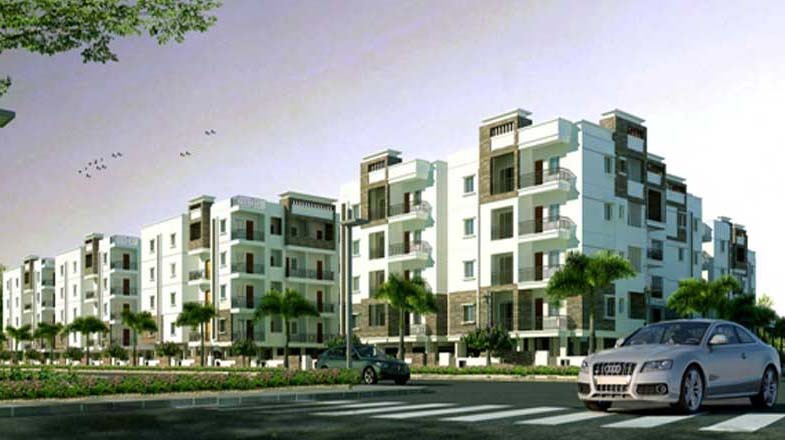 Mahaveer Maple is a residential development of Mahaveer Group. The project offers 2/3/4BHK apartments and duplexes, which are well equipped with all kinds of modern amenities and basic facilities. 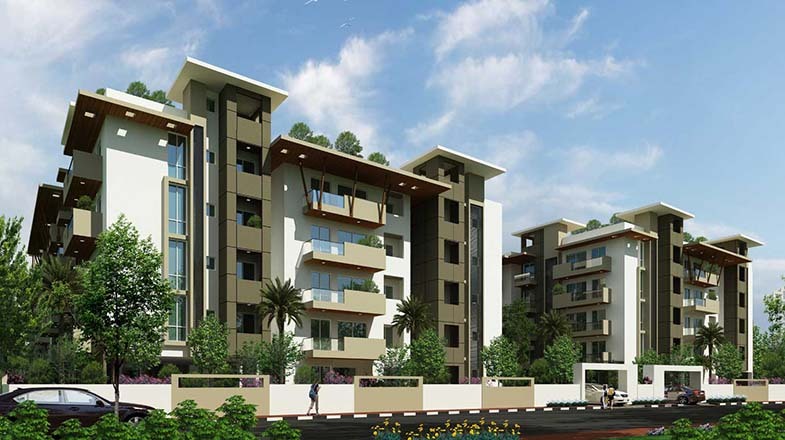 Mahaveer Willet is one of the popular residential developments in Kadugodi, neighborhood of Bangalore. It is among the ongoing projects of Mahaveer Group. It has lavish yet thoughtfully designed. 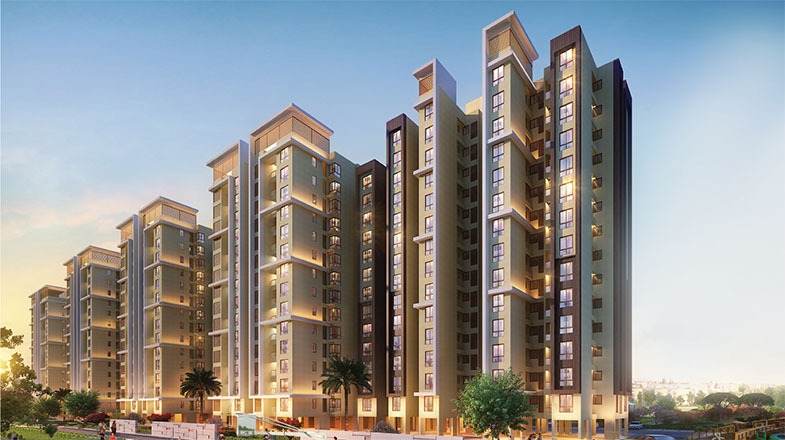 Mahaveer Zephyr is a residential development of Mahaveer Group. 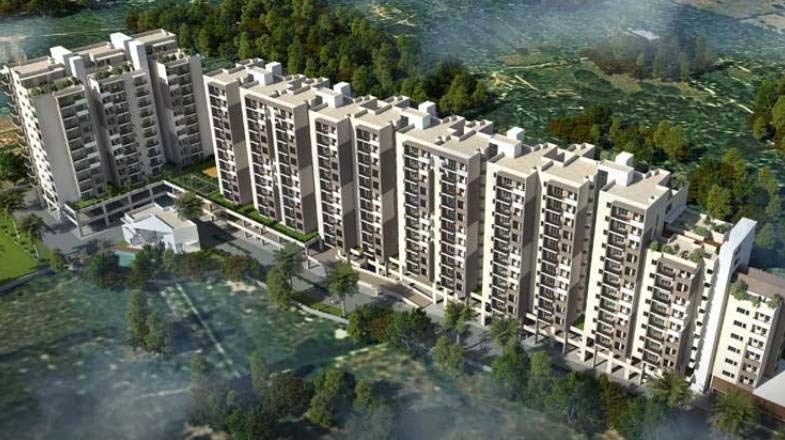 The project offers 2/3BHK apartments, which are well equipped with all kinds of modern amenities and basic facilities. Mahaveer Group is one of the most well recognized names of the real estate industry, Mahaveer Group came into existence in 1997, with a singular vision of providing the population of India with quality construction at reasonable prices. Mahaveer Group is the flagship company of Reddy Structures Pvt. Ltd and headquarters in the heart of Bangalore. The real estate giant has delivered over 86,00,000 square feet developed area, is currently developing 65,00,000 square feet of land and has more than 115 projects to its credit. Mahaveer Group builders have spread their arms in various segments of real estate that includes, commercial, residential as well as retail and hospitality. The company envisions developing projects that are at par with the international standards of excellence. Owing to their customer centric and transparent policies, the company has been rewarded with ISO 9001:2008 certification and a CREDAI membership. It has already become the favorite of buyers and investors across the length and breadth of Bangalore.